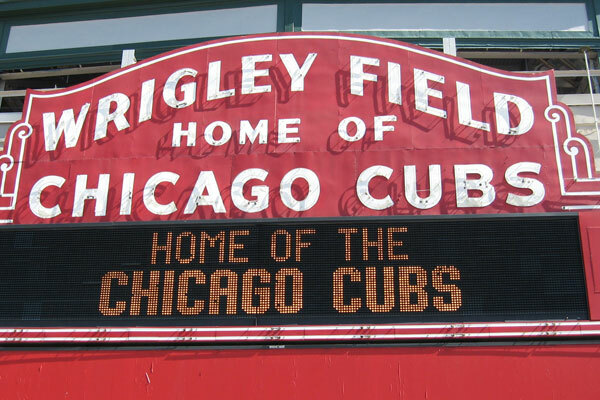 Stay in the heart of the Mag Mile and witness a Chicago Cubs game at historic Wrigley Field! There is nothing quite like a Cubs game on a spring or summer day. Let us take care of all the details for your trip to Chicago to see the Cubs! Stay at the Fairfield Chicago Mag Mile! Newly redesigned and located in the heart of everything Chicago, the Fairfield Inn is our partner for all Chicago Cubs hotel packages! The hotel is located less than 2 blocks from the Magnificent Mile and just blocks from Navy Pier. What's included in our Cubs Packages? Stay in Chicago and see the Cubs play! Don't see the game you are looking for? Customize your own package! The Chicago Cubs are heading to the post-season! Let us custom build your Chicago Cubs travel package for any home or away game!! Learn more about the Fairfield Inn & Suites Chicago Downtown/Magnificent Mile!